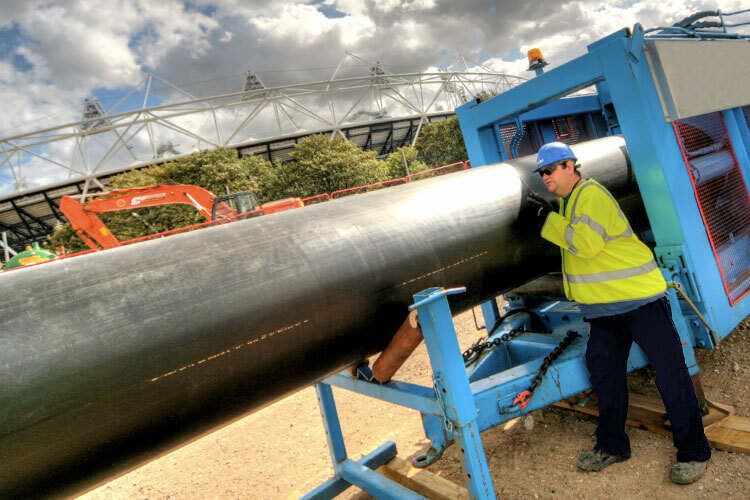 The flexibility in manufacture and the adaptability in installation of polyethylene (PE) pipes means that they can be installed using trenchless technologies such as directional drilling, pipe bursting and dead or live pipe insertion in pipe replacement or rehabilitation projects, lengthening the lifetime of your asset. 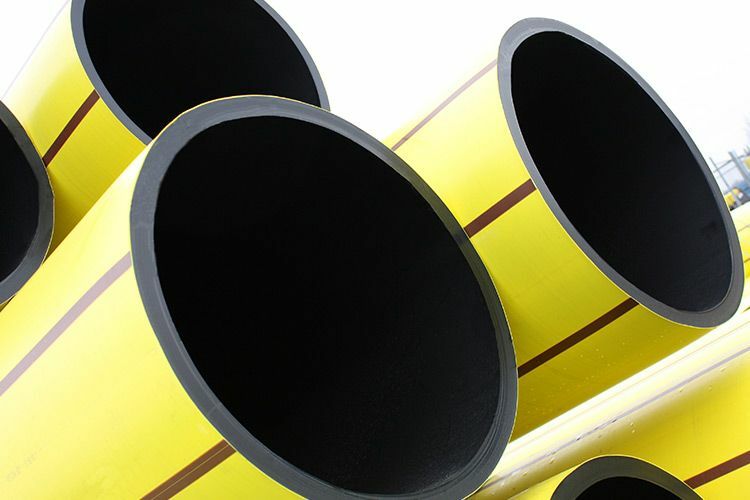 PE pipes can be used as structural or semi structural close-fit liners to treat corrosion or structural damage to existing metallic pipelines using no-dig techniques. 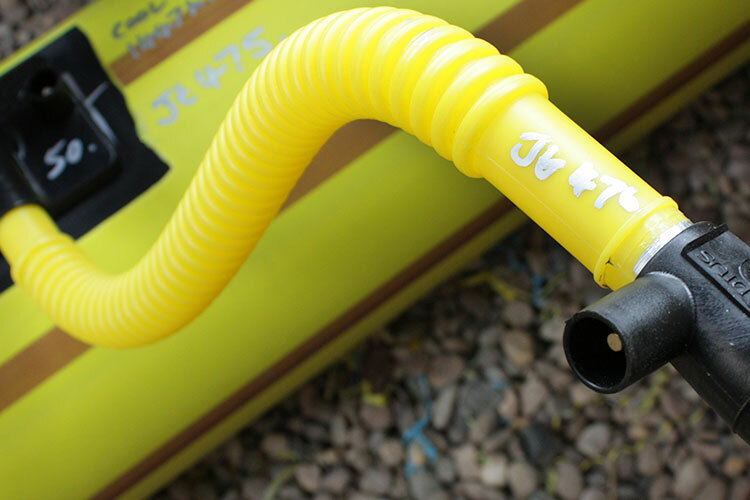 By eliminating the excavation requirements of traditional pipe installation methods, PE pipes can be installed in congested areas where access is restricted with minimal disruption to communities or the environment. Our pipes have been successfully installed using no-dig techniques, through conservation zones and Sites of Special Scientific Interest, under golf courses and even under rivers. 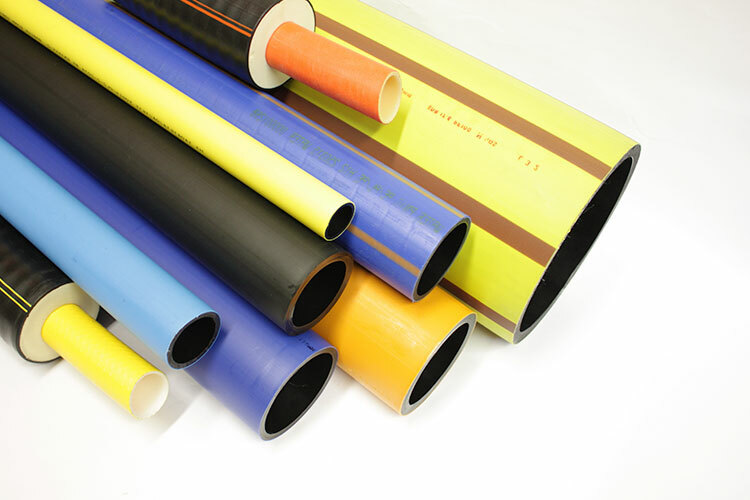 We have developed a multi-layer pipe, ProFuse, a PE pipe with an outer protective peelable layer which is ideal for use with these trenchless techniques, as the outer skin protects the core pipe from abrasion damage.